The following is an article from Adweek on the benefits of bringing purpose to your brand. If you’ve got feet, you probably wear socks. All things being equal, what inspires you to purchase one sock brand over another? Is there a differentiation point in comfy footwear substantial enough to carry a new company and sustain profit? For wunderkind brand Bombas, the answer is emphatically yes. And the successful sock maker cites a clear brand purpose that drives long-lasting, meaningful customer relationships. 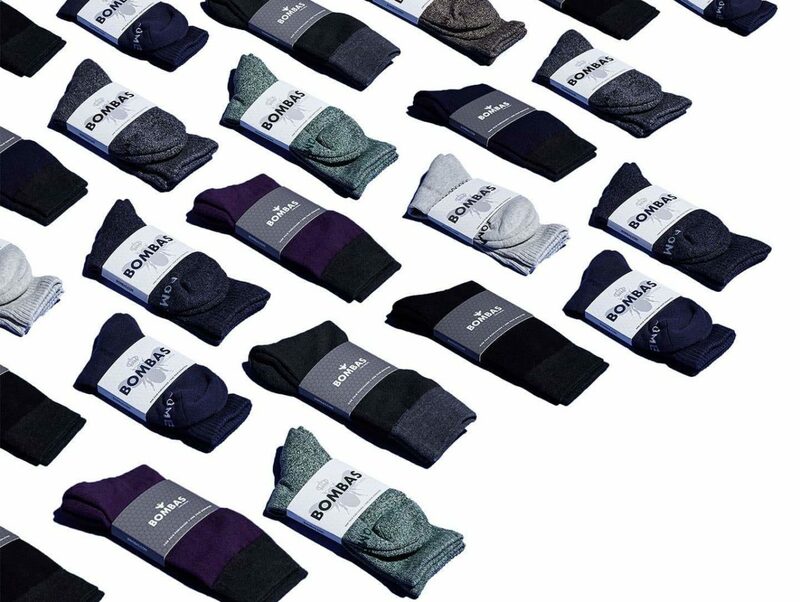 The brand was born just five years ago after the founders learned that socks were the most requested item in homeless shelters. Inspired, they focused their efforts on creating an innovative, style-forward sock line that also gives back to the community. Their one-for-one business model means they donate a pair of socks for each sold. To date, over 8.5 million pairs have warmed the feet of individuals impacted by homelessness. Brand purpose can be defined quite simply as the reason a brand exists. Not limited to products and services, it describes the company’s foundational beliefs and the unique—sometimes even intangible—value proposition a company offers its customers. Harnessing the power of purpose informs evolution of the business and inspires both employees and customers to continually invest. Executed successfully, it becomes the foundation on which all marketing, communications and experience can be built. After all, almost all companies have competitors, but a brand with a clear, communicated ethos has a powerful differentiator in the hearts and minds of customers. For today’s CMOs, an even bigger challenge is ensuring that the brand purpose is reflected in brand experience. While brand purpose might amount to “doing good,” its importance is not limited to purpose-driven or cause-related marketing. Instead, it infuses core values into everyday transactions, business strategy and product development to create richer emotional bonds with customers at every touchpoint. We spoke with CMOs at several leading brands whose purpose continues to drive their overall customer experiences. Ben & Jerry’s established, three-part mission drives its decision-making: Make fantastic ice cream—for its own sake. Manage the company for sustainable financial growth. Use the company in innovative ways to make the world better. This three-pronged statement powerfully serves the brand’s social ethos, first by committing to a delicious, beloved product and then by sustainable management of profits. Equal commitment to these distinct pillars fuels meaningful investment in the ice cream maker’s communities and their impact on the world at large. “What we discovered early on is that if you lead with ice cream, people are more likely to have a conversation with you about activism or about your values or about your purpose,” says Ben & Jerry’s CMO Dave Stever. “As a marketer, I think I love everything that Ben & Jerry’s stands for because we’re set up not to just have transactions with our consumers, but to build relationships and talk about a multitude of things, whether it’s pop culture …[or] what’s going on in the White House,” he adds.